What&apos;s your One Direction Music IQ? - Which song broke the VEVO record held by “Boyfriend” for most video views in first 24 hours of release? 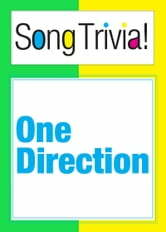 - Which song’s music video was premiered on 19th August 2011? -Which song from “Take Me Home” starts with 1D boy still in bed? CHECK YOUR ANSWERS IN THE SAMPLE! 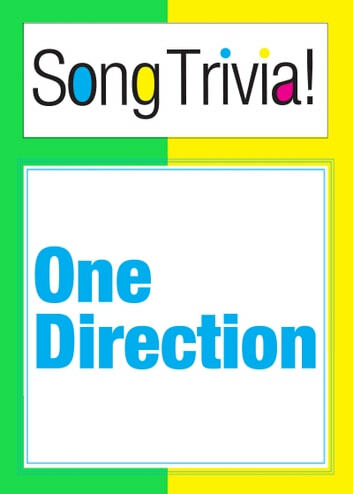 You love One Direction, but how much do you know about their songs? This fresh, interactive ebook will challenge and boost the music IQ of any fans! "I Should Have Kissed You"
"They Don&apos;t Know About Us"
CHECK YOUR ANSWERS AND GET MORE QUESTIONS IN THE SAMPLE!